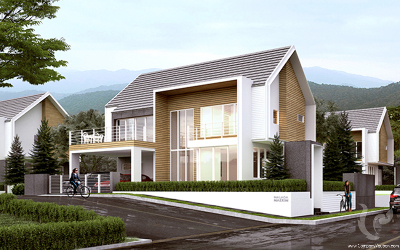 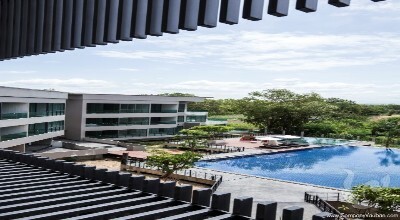 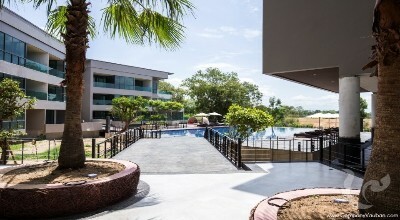 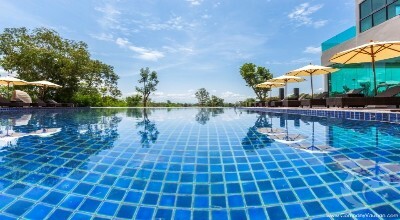 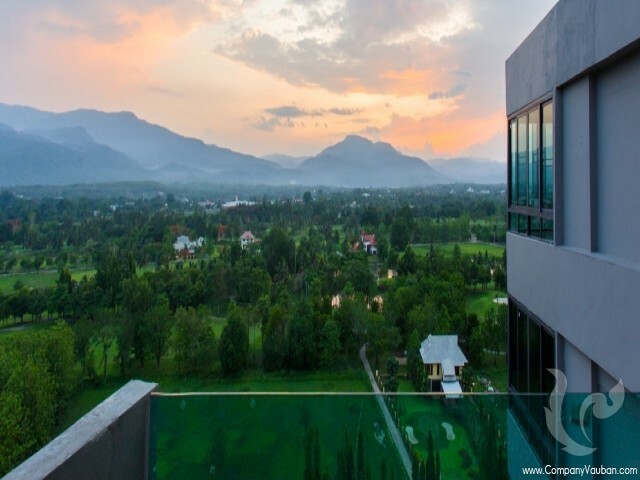 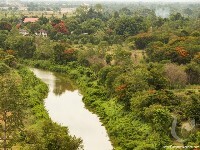 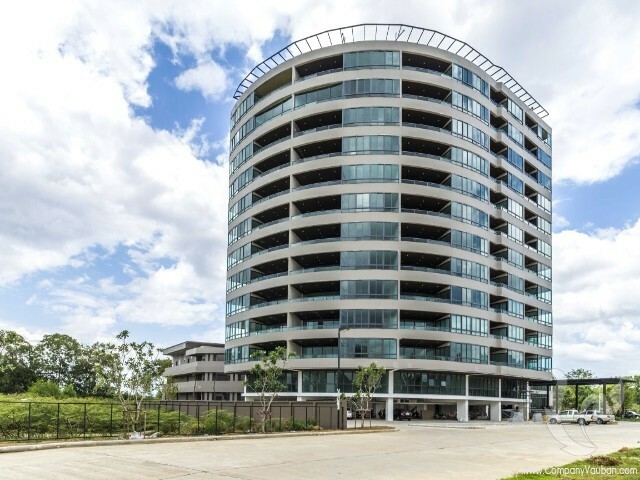 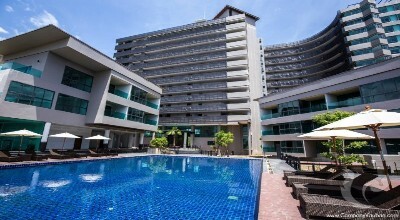 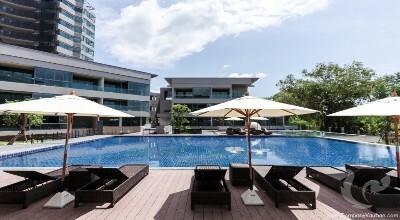 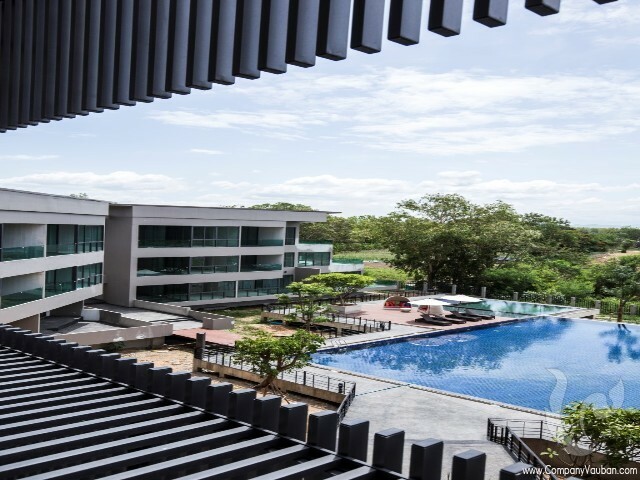 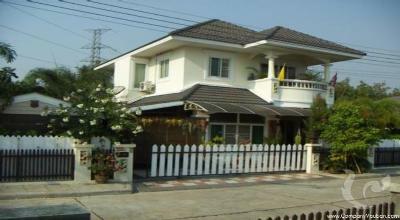 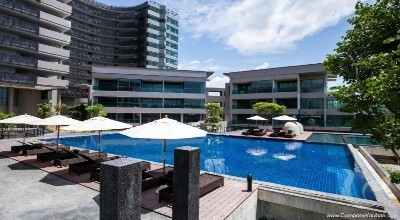 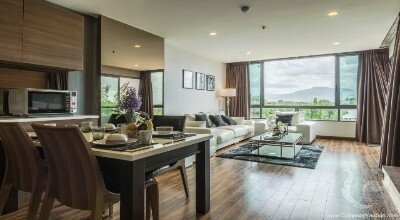 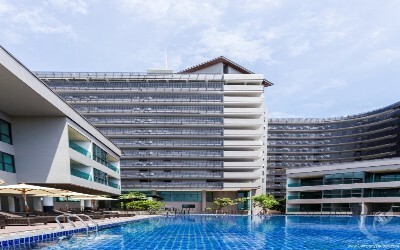 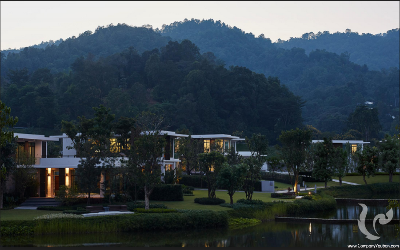 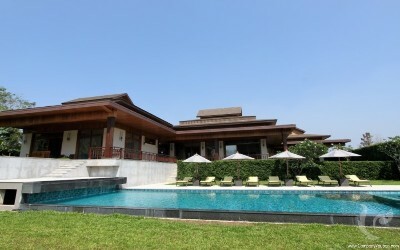 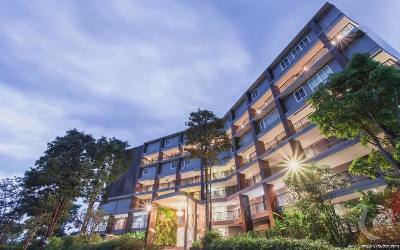 This superb 12-storey residence is located in the Maerim area 20 minutes from Chiang mai .Entoure by mountains and calm, surrounded by rivers and lake and a golf course, this project offers quality services like 3 swimming pools, fitness center, lounge bar, reception, huge reception hall, playground for children, safe, barbecue area. 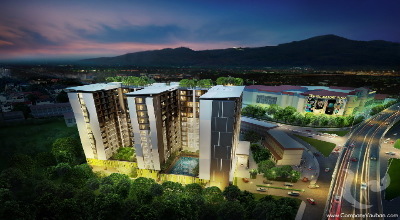 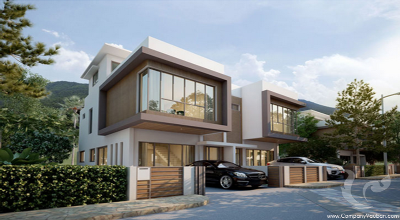 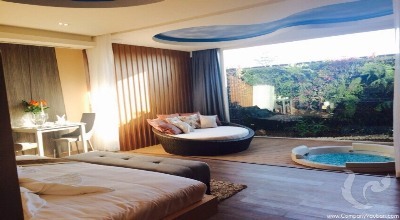 Different types of apartments are available from 43sqm up to 130sqm all with panoramic mountain views. Directed by renowned architect and managed by one of the largest hotel groups in Thailand this magnificent project offers rental guarantee of 8% over 5 years. 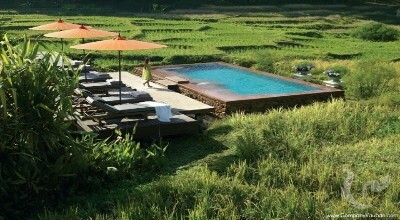 Enjoy a leisurely paced life in the middle of old world charm of Chiang Mai in an easily accessible golf courses in the city.